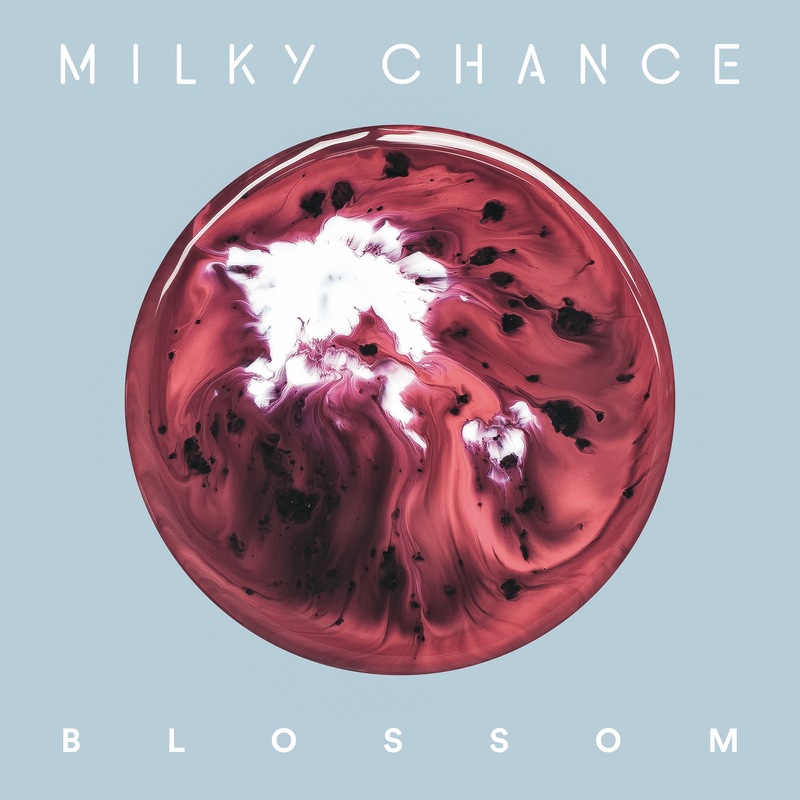 German superstars Milky Chance have confirmed that they’ll release their new album ‘Blossom’ in March. The duo (Clemens Rehbein and Philipp Dausch) burst onto the international scene via their smash hit ‘Stolen Dance’, which tore up the Aussie charts in May 2014. Success with their debut album ‘Sadnecessary’ quickly followed and they’re currently hitting their strides again with their single ‘Cocoon’. Now, however, that all-important sophomore album has been confirmed. It’s called ‘Blossom’, it contains 16 tracks (list below) and has been confirmed to land at retailers everywhere on Friday March 17.